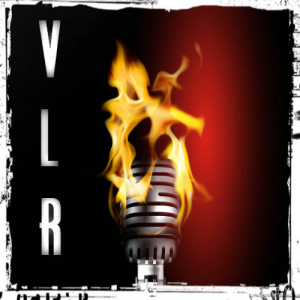 #TFH on #VLR 1/30 – And now for your regularly scheduled program! buy synthroid online from canada go UPDATE: REPLAY ADDED!! 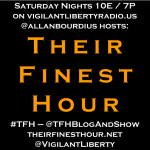 Their Finest Hour returns to Vigilant Liberty Radio tonight (January 30th) at its regularly scheduled time of 10pm Eastern/7pm Pacific! 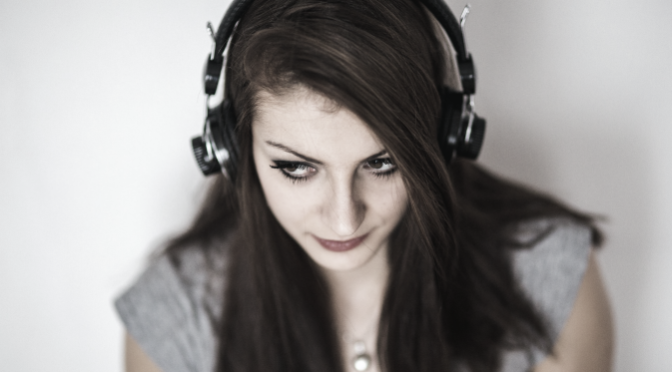 Please join me for the the program in VLR’s chatroom with embedded show player! If you choose not to chat (and why not?! ), you can listen using the other players on the site, direct over on Spreaker, or using a Spreaker mobile app. We’re almost to Iowa Caucus day (Monday, February 1), so we’ll take a look at the current state of the Republican and Democratic primary races. We’ve also got top secret emails on Hillary Clinton’s private server (shocking, I’m sure the FSB has copies), I (finally) saw Star Wars: The Force Awakens last Saturday night (why there was no show), the NFL D-List…er…Pro Bowl is tomorrow, and we have a pathetic incidence of what I’ll call “roadside memorial mentality”. Rants may ensue, plus I’m sure I’ll come up with some other topics, and we’ll do open phones as well! Tune in!! Talk to you at 10E/9C/8M/7P! Previous Post#TFH on #VLR 1/16 – Testing…1…2…3…Testing with @moderncommentsNext Post#TFH on #VLR 2/13 – #GOPDebate, open phones, & more! Pingback: Goldwater Gal – #TFH on #VLR 1/30 – And now for your regularly scheduled program!